One of the reasons (other than big budget, obviously) why Hollywood’s animation films click with global audiences is the fact that they usually have a known star cast lending voices to their characters. And although animation films are at an inception in India, more and more Bollywood stars are voicing animated characters. So, here are 7 such actors who dubbed for animated movies! 1. 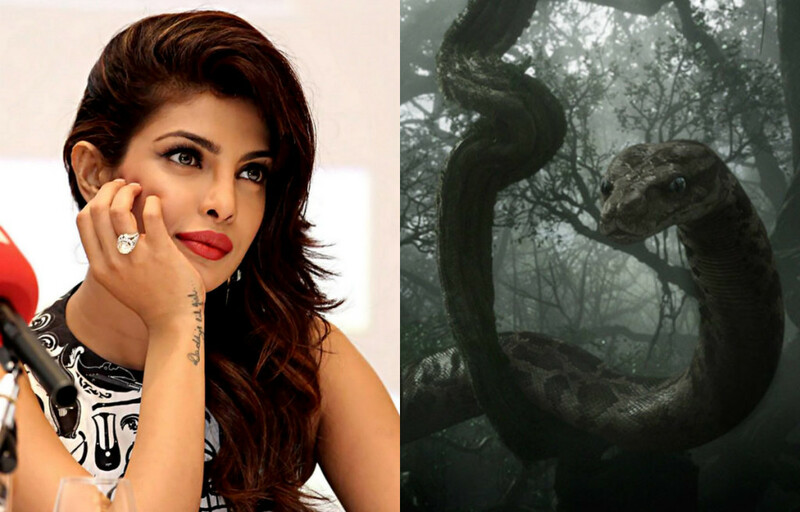 Priyanka Chopra The slithering, sultry voice of Kaa in Mowgli (2016), Priyanka has dubbed for a number of animated films including Planes (2013). 2. 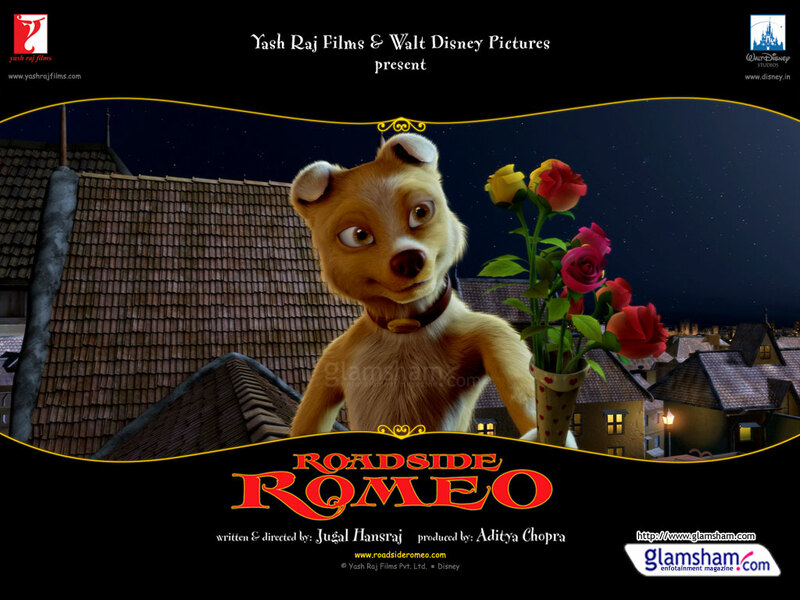 Saif Ali Khan Saif Ali Khan has lent his voice to Romeo in the movie Roadside Romeo (2008) and has done quite a good job! 3. 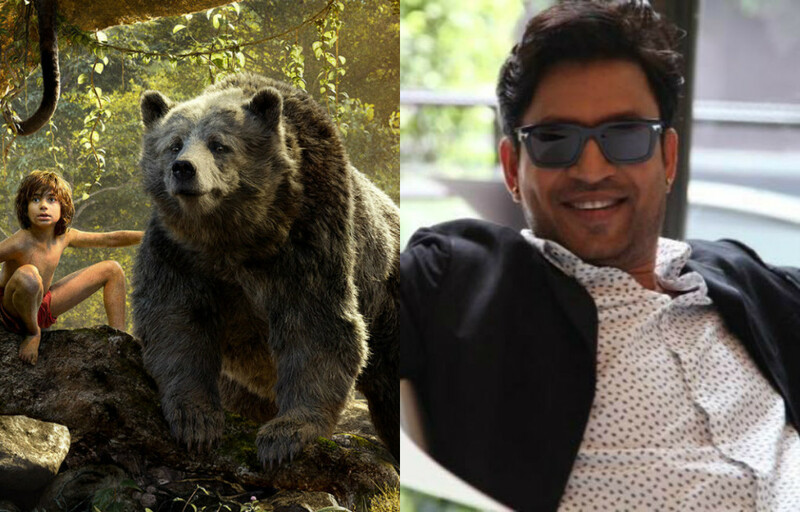 Irrfan Khan Irrfan has dubbed for the lovable, lazy lump of a bear, Baloo in the movie Mowgli (2016) and we all love him even more now! 4. 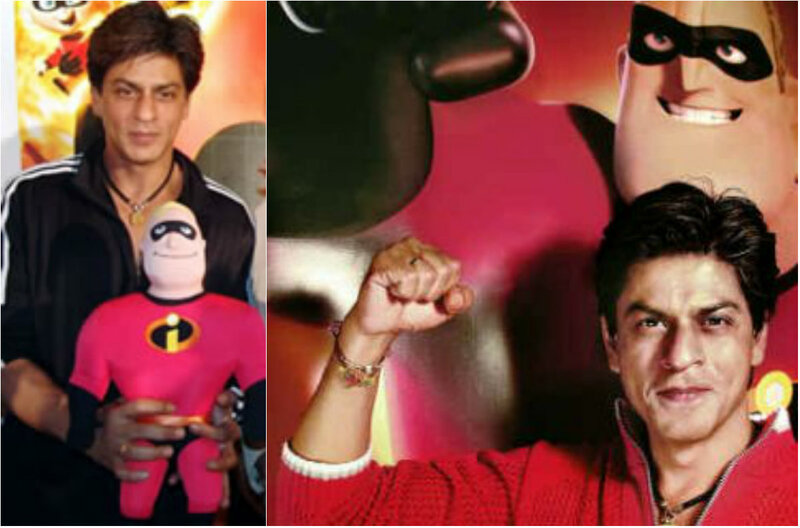 Shah Rukh Khan King Khan made his debut as a voiceover artist with the Hindi version of The Incredibles (2004). He voiced the character of Lajawab, the protagonist of the movie. 5. Kareena Kapoor Like husband, like wife! 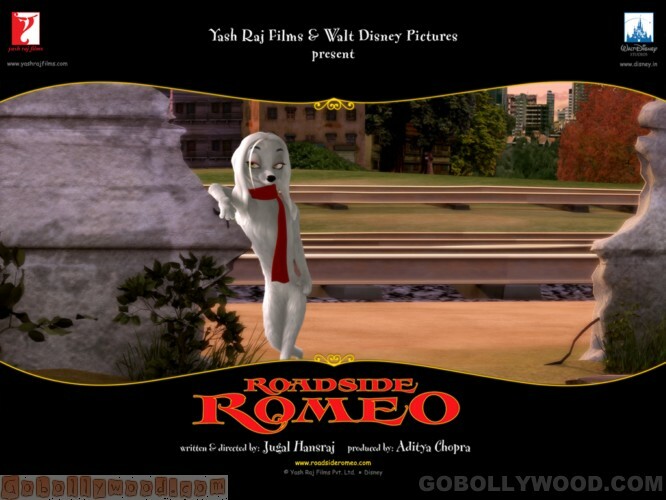 Bebo voiced the character of Laila, Romeo’s (Saif Ali Khan) girlfriend in the movie Roadside Romeo (2008). 6. 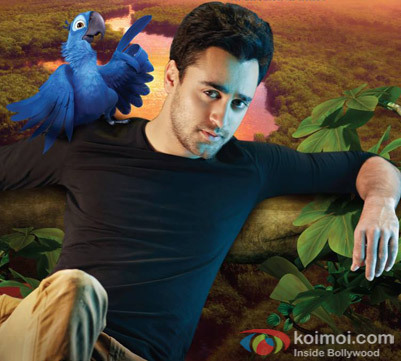 Imran Khan Rio 2 (2014) was critically acclaimed and its Hindi version had Imran Khan as the protagonist, Blu. 7. 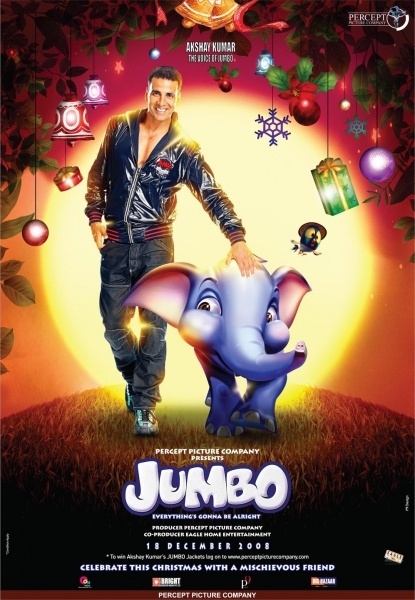 Akshay Kumar Akshay Kumar dubbed for the protagonist, Jumbo but this didn’t save the film Jumbo (2008) from failing at the Box Office. Which of these characters had you guessed right?